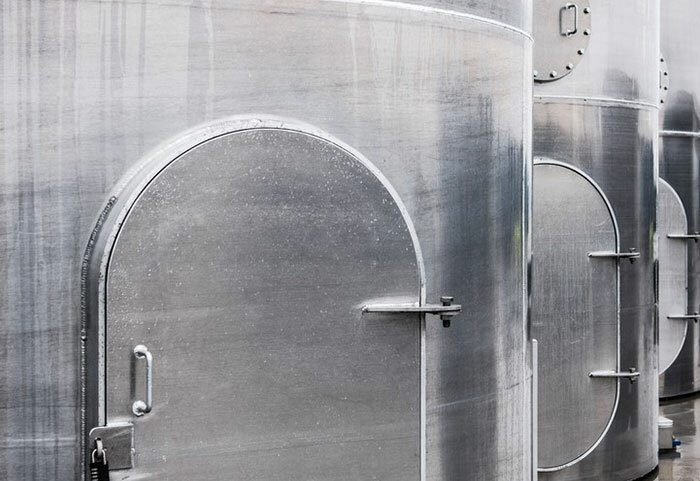 Summit Systems silos are available for the large scale storage of materials externally. 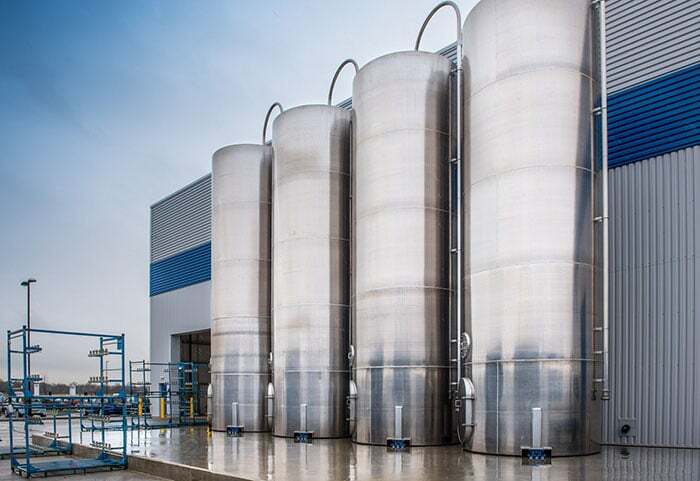 We also provide flexible storage silos as an internal solution. 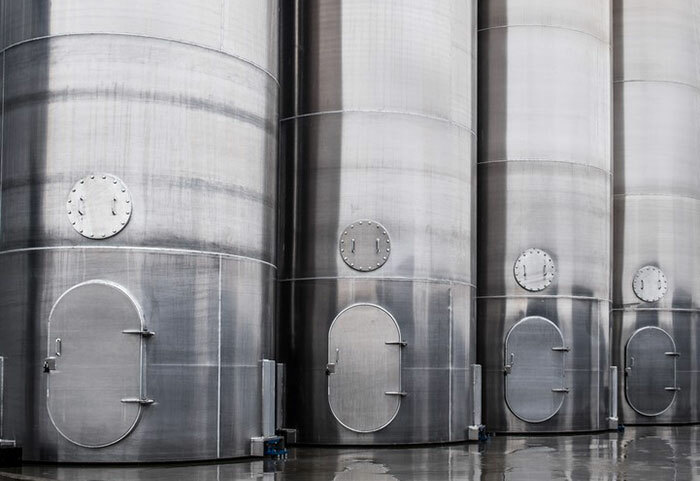 Silos may be used for the storage of raw materials prior to processing and are often the first step in vacuum conveying processes. 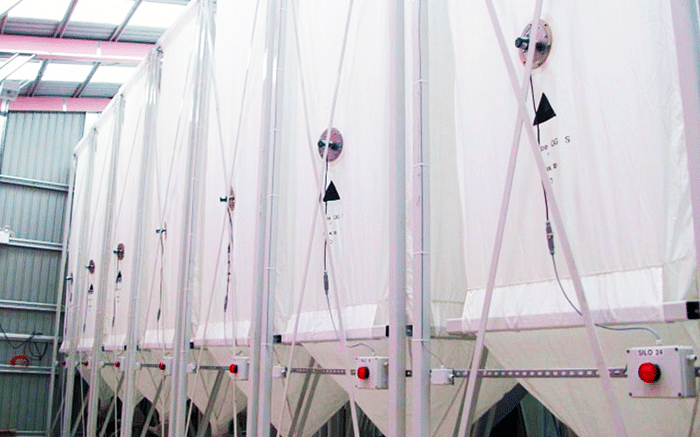 They may also be used for the collation of materials after in-house granulation then fed back into processing as part of a closed loop system. Material storage 5T – 150T. 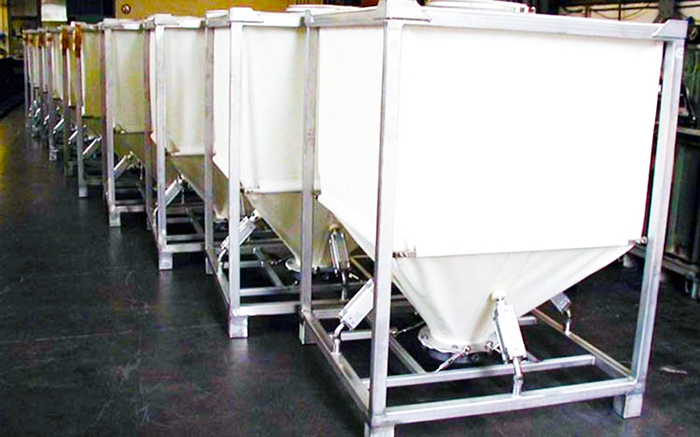 Can be used for the storage of granulated material and powder.